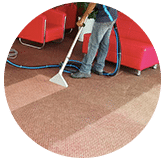 Our company will help you to remove coffee stain from carpets, mattress, sofa, couch and curtains in locations surrounding Kuala Lumpur and Selangor, Malaysia. 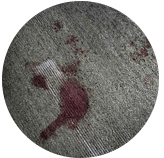 Coffee stains can be quite bothersome and quite a task to hand them, for this reason; one needs to find a reliable coffee stain removal service. You do not want coffee stains to disturb the ambience of your home. 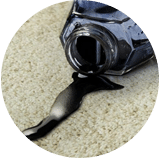 For this reason, here are some of the tips you need to consider in case coffee spills on your carpet, car seat, sofa and rugs. 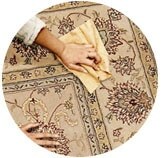 Do not take a long time before establishing ways to get it cleaned. It is also advisable not to try using untested methods in removing the stain. In most cases, this causes damage to your fabrics. Using chemicals without professional advice can also endanger the life of your loved ones because some of them may be harmful. 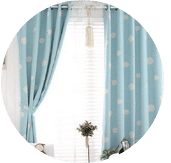 Get in touch with a reputable and professional company to help you in restoring the quality of your fabrics. Here are some of the important reasons why you need to hire our coffee stain removal service. Our staff has what it takes in terms of experience and exposure when it comes to providing quality service. 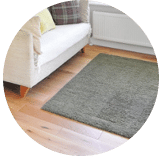 We often showcase the capabilities of our pro workers that helps you to learn more about the stain and cleaning services that we offer. We are easily accessible. We ensure that our staff works closely with you wherever you are to provide quality service within the shortest time possible. 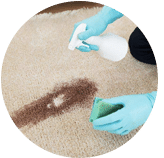 Due to some of the risks involved, our company has a valid license and our staff have undergone proper carpet cleaning training. This reduces the risks that may arise, as well as, promoting high level of professionalism. Our clients are our first priority. We strive to ensure that you always get what you have paid for. It is on these grounds that we advise that you look no further. We have all that it takes to ensure that you get the value for your money for the coffee stain removal service you engage. You can always reach us out. 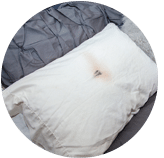 Contact our customer and sales support team via a call or drop us a message for more information and to get a FREE quote for our coffee stain removal cleaning service right now! 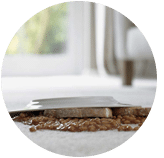 Our customer service team will reply to your request within a few working hours to find out more and discuss further about the coffee stain removal cleaning service that you require. 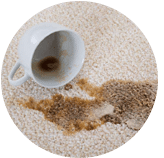 Subsequently, we will issue you a quotation and an invoice for the coffee stain removal cleaning service. 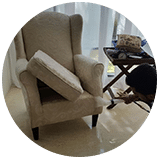 Our coffee stain removal cleaning service is available in Peninsula Malaysia from Kuala Lumpur, Selangor, Ipoh, Johor, Malacca and Penang. Speak to our team to enquire more about the coffee stain removal cleaning service that we provide in your area. I have a special request for the coffee stain removal cleaning service, can this be done? 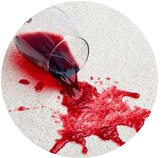 We understand that sometimes our customer have special requests for the coffee stain removal service with regards to timing and other matters. In this scenario, you can contact our customer representative team at 017-232-6491 to discuss your coffee stain removal cleaning request.